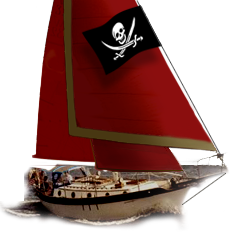 Westsail Owners Alliance - Thread: "W 42 For Sale"
Thread: "W 42 For Sale"
and settle for a smaller one. currently in Curacao Dutch W.I. A tall rig and lead ballasted,good sails and a good perkins 4236 incl a 7 Kw genny etc.